1. 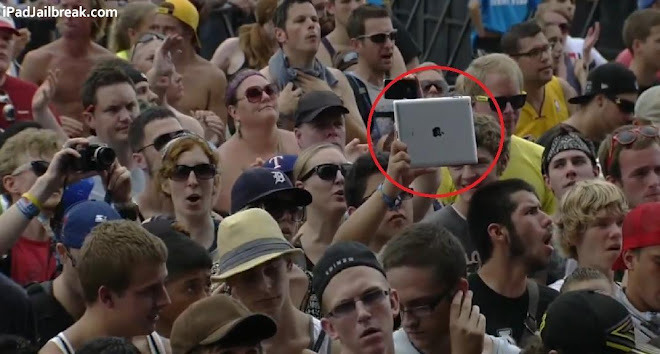 Your ipad is NOT for taking photos on your holiday. b) well-off enough to have an ipad, therefore have money. c) not that tech savvy. All making yourself a target for theft, or worse. The only exception to this are the elderly or mature-aged travellers who may need the iPad to see attractions more clearly. 2. Hogging the powerpoints at the airport. I get it. You forgot to charge your phone or laptop before you left the hotel. But that doesn’t mean you get to hog the powerpoint for hours while you wait for your plane to board – a 40% charge is enough, then move on so someone else can have a turn. Or better yet – buy a portable charger. 4. 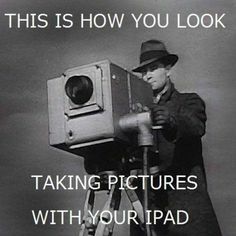 Don’t spend too much time taking selfies. Remember to put down the phone or camera, take a deep breath and soak in all the stimuli around you. 5. Up your Travel Insurance so it includes cover for your gadgets. There is nothing better than peace of mind when the unexpected happens.